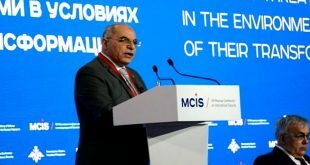 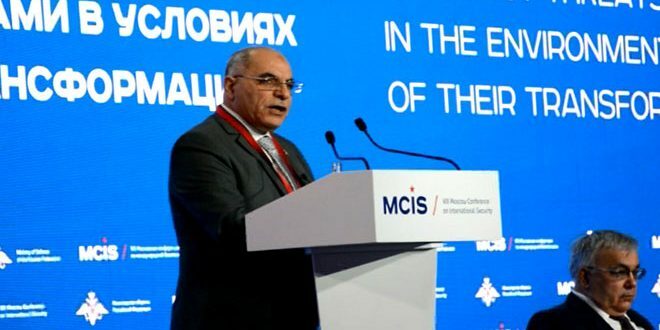 Moscow, SANA _ The Syrian-Russian Joint Coordination Committees on Repatriation of displaced Syrians confirmed that the US occupation forces, through their terrorist mercenaries, continue to prevent the arrival of convoys to evacuate displaced people from al-Rukban camp. 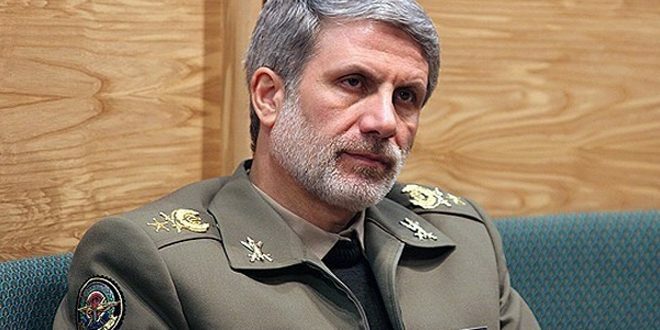 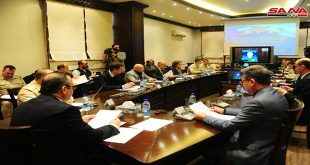 In a joint statement, the two committees again demanded the US side to secure passage of the humanitarian convoys to al-Tanf zone and protect them from US-backed ” Maghawir al-Thawra” terrorists and to allow the Syrian Arab Red Crescent to work in the camp without hindrances. 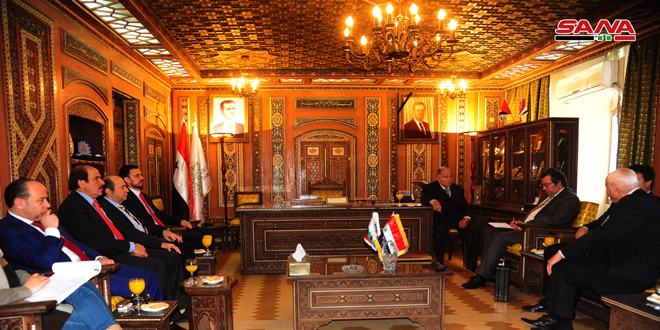 The statement welcomed the recognition of the UN, following visits of UN High Commissioner for Refugees Filippo Grandi to Syria, that the Syrian state bodies are working to restore the country’s economy , provide decent living conditions and employment opportunities for returning citizens, including issuing personal documents and organizing the process of providing basic services. 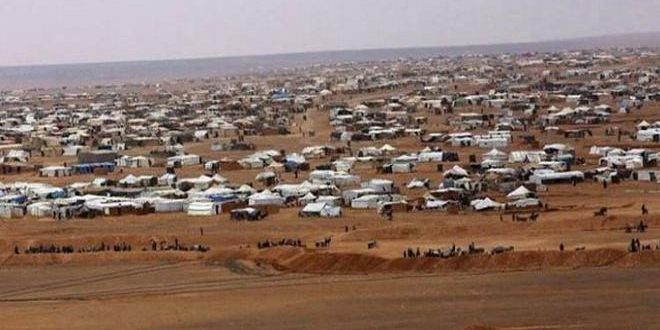 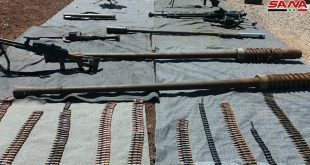 About 95 percent of inhabitants of al- Rukban camp wish to leave it as soon as possible and 80 percent of them are looking for a quick return to their native areas under the Syrian government, while 10 percent are trying to return not to their native areas but to the state-controlled areas, according to a survey conducted by the United Nations. 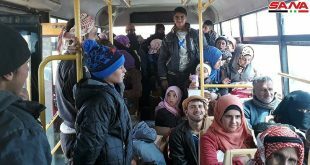 These residence places accommodate more than 35,000 citizens, which is exactly the same as the number of the al-Rukban camp’s residents. 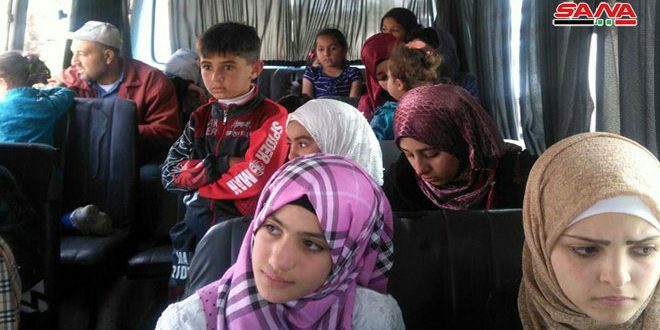 The statement concluded by saying that there are comfortable buses ready to move at any time to al-Rukban camp to evacuate up to 2,400 people to the residence places prepared and equipped by the Syrian government.